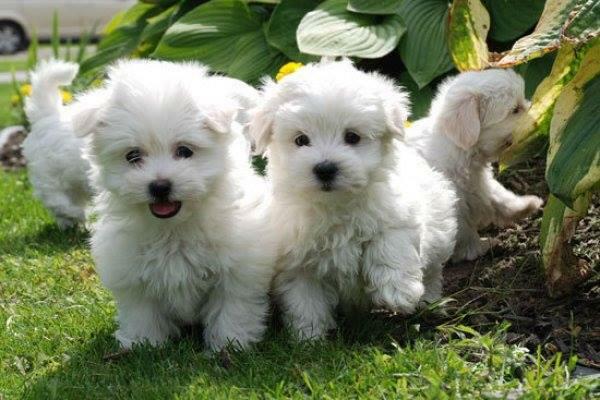 Sweet little puppies. Our pups are absolutely stunning and has a very sweet face. perfect attachment to your arm. 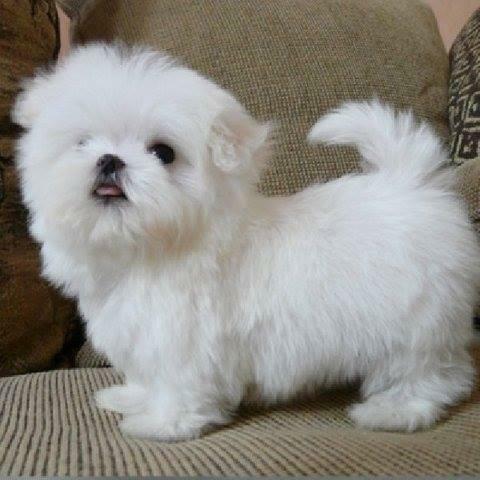 Such a small, sweet, petite little Maltese with a baby doll face and spunky playful attitude. be great with kids, great family dog. comes vet checked, dewormed, up to date on vaccinations, registered along with a puppy starter pack that includes food, toys, treats, training pads, etc. charting to be around 6lbs full grown. Email us for more information.